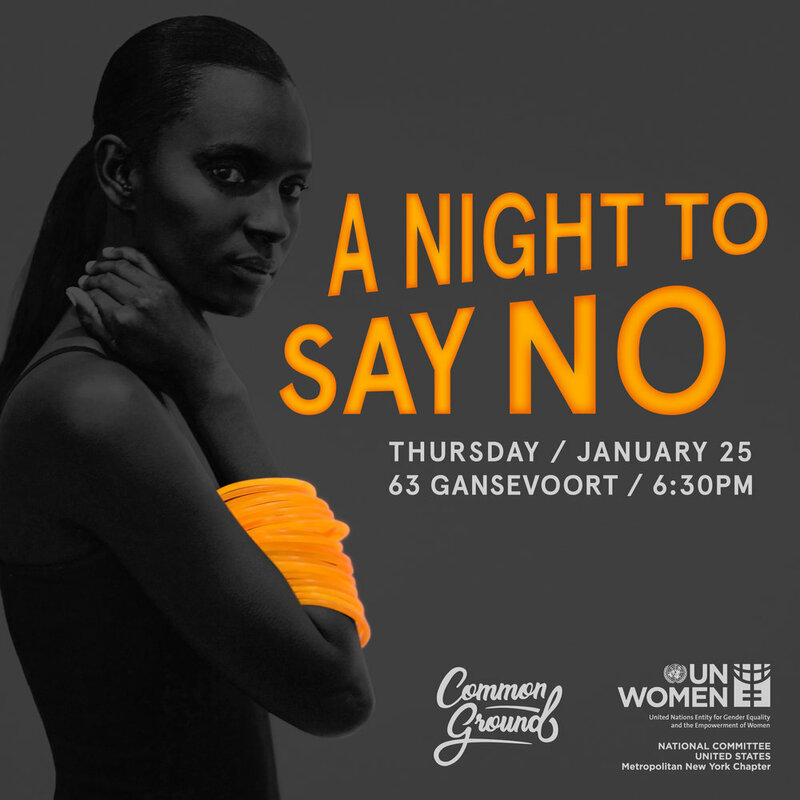 The Young Professionals committee of the Metro NY Chapter invites all global citizens and feminists to "A Night to Say No to Violence Against Women and Girls." Enjoy happy hour specials, fun games, prizes, and a special video, followed by awesome music by DJ Playsuit from House of Yes. All attendees will receive an orange glow stick bracelet to show their solidarity to end violence against women and girls worldwide. Help us light up the night orange! Bring your friends, coworkers, and the #HeForShe advocates. Proceeds go towards UN Women's 100+ programs around the world to empowering women and gender equality.